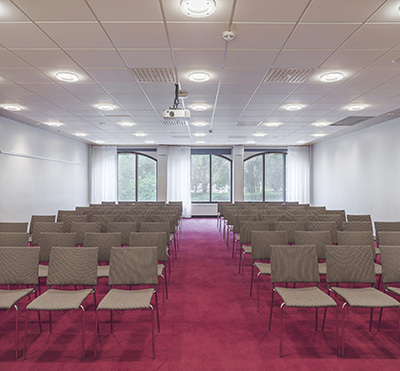 A friendly and refurbished conference venue with first-class service, only four minutes from the terminals with free transfer shuttle bus and ample parking opportunities. 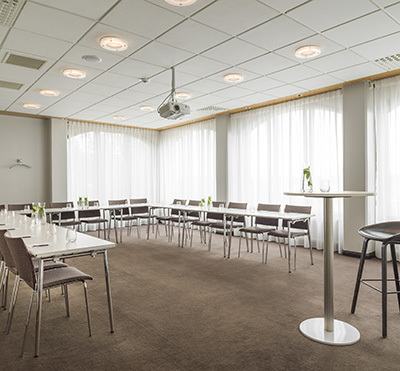 Our 30 conference facilities are recently renovated and completely sound-proof. 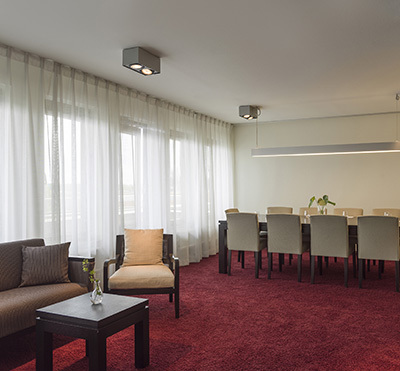 The hotel boasts 335 modern and comfortable rooms of high standard. Free internet connection in all rooms and complimentary access to relax area with fully equipped gym and pool. 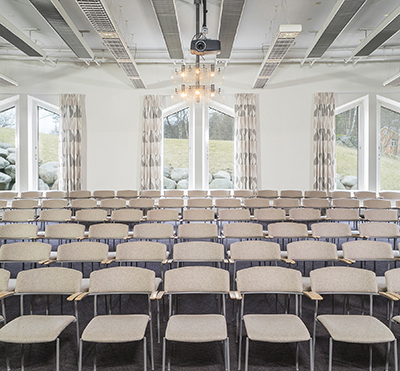 The hotel is Nordic Ecolabelled and climate neutral. 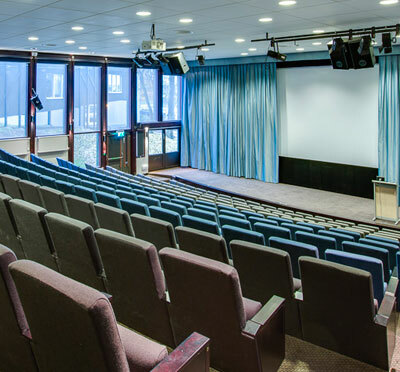 Have you been to Radisson Blu Arlandia Hotel and want to give your own comments?